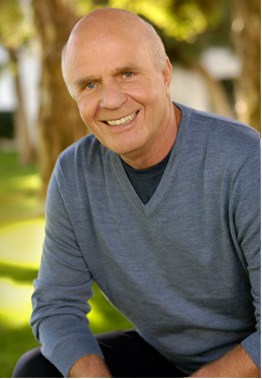 Wayne Dyer, a prolific personal development author, died from a heart attack last year at the age of 75. I’d been a huge fan for over 20 years, beginning with his classic best-seller, Your Erroneous Zones (1993) and including many other books. I always had the sense that he was a guy who was simply trying to tell me the truth. Maybe it’s because he was an outsider who spoke his mind – a candid, self-effacing man whose life exemplified that you never stop learning and you don’t have to be perfect to be wise. Maybe it was because he talked about spirituality and religion as two separate things. In any case, he always made me think and I’ve incorporated a lot of his wisdom into my own thinking about parenting. When he spoke, I listened; and I was always rewarded for it.